Thanks to a range of great new finance offers, it’s now even easier to drive away in the award-winning all-new Mazda2. The latest finance offer means that customers can enjoy complete flexibility with a range of attractive options. 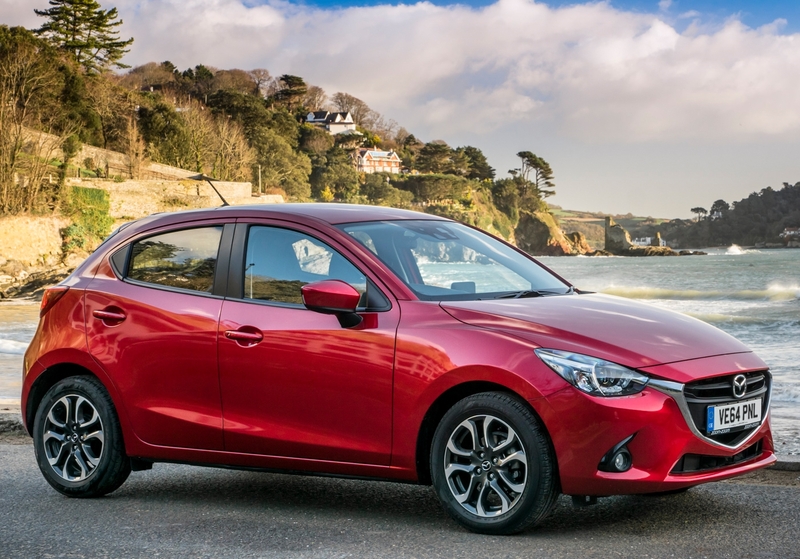 The all-new Mazda2 is available at just £119 per month with 0% APR* representative over a 42-month term on Mazda Personal Contract Purchase with a customer deposit of £3,372, and an optional final payment of £4,275, based on 9000 miles per annum. Alternatively, with no minimum deposit, an attractive 0% APR* Conditional Sale offer provides another cost-effective way to finance Mazda’s stylish new supermini. 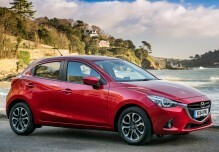 By combining Mazda’s unique SKYACTIV Technology with its striking KODO: Soul of Motion design philosophy, to bring new levels of technical sophistication, style and driving pleasure to the supermini sector, the all-new Mazda2 has been winning praise from the media and customers alike. 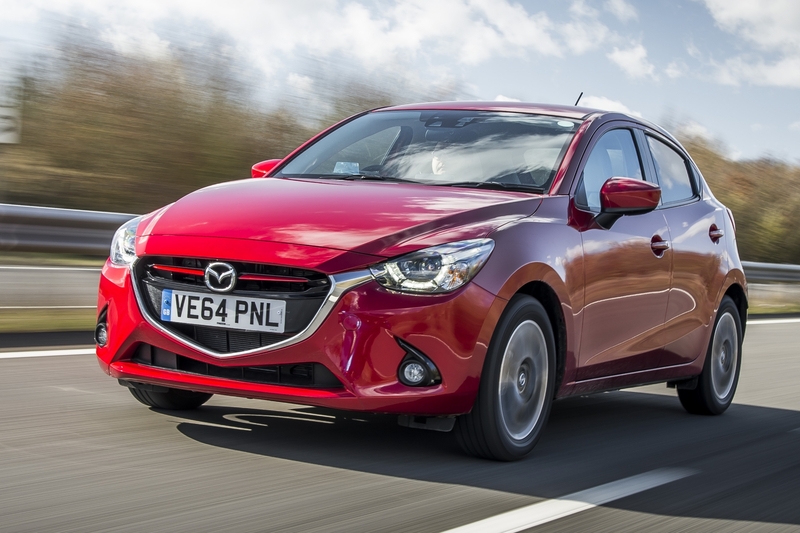 With a choice of 11 petrol and four diesel variants, the 15-strong all-new Mazda2 line up is available from £11,995 on-the-road, and Mazda’s latest range of finance deals mean there’s never been a better time to take a look at the all-new Mazda2. “Owners who have already bought the all-new Mazda2 love its styling, fuel efficiency and spirited handling. 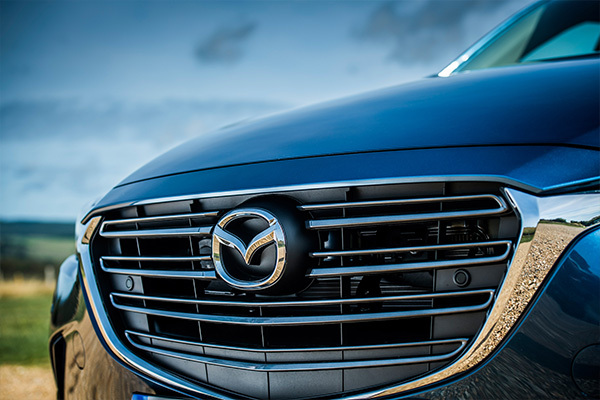 Now, thanks to some great finance deals, even more customers can benefit from the car’s refined comfort, robust safety and high-class cabin,” explains Peter Alibon, Sales Director Mazda Motors UK. Retail sales only, subject to vehicle availability for vehicles registered between 20.07.15 and 30.09.15 at participating dealers. T&C apply. 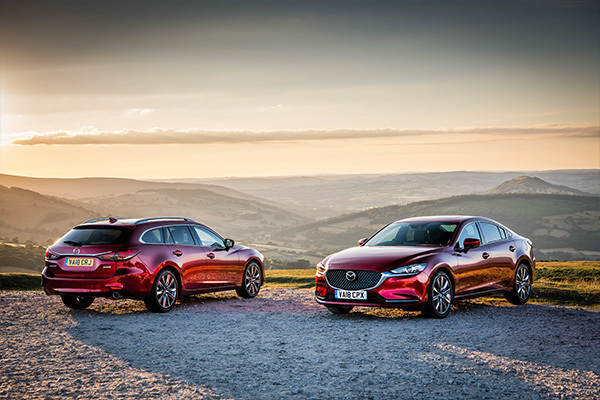 *0% APR with no minimum deposit required available on Mazda Conditional Sale over 12, 24, or 36 months and on Mazda Personal Contract Purchase over 24, 30, 36 or 42 months. At the end of the agreement there are 3 options: (i) Renew: Part exchange the vehicle. (ii) Retain: Pay the Optional Final Payment to own the vehicle or (iii) Return the vehicle. Further charges may be made subject to the condition or mileage of the vehicle. Excess mileage charge of 14.9p per mile applies. You will not own the vehicle until all payments are made. Finance subject to status. 18s or over. Guarantee/Indemnity may be required. Mazda Financial Services RH1 1SR.